An intensive consists of two Satsangs with a break in the afternoon. 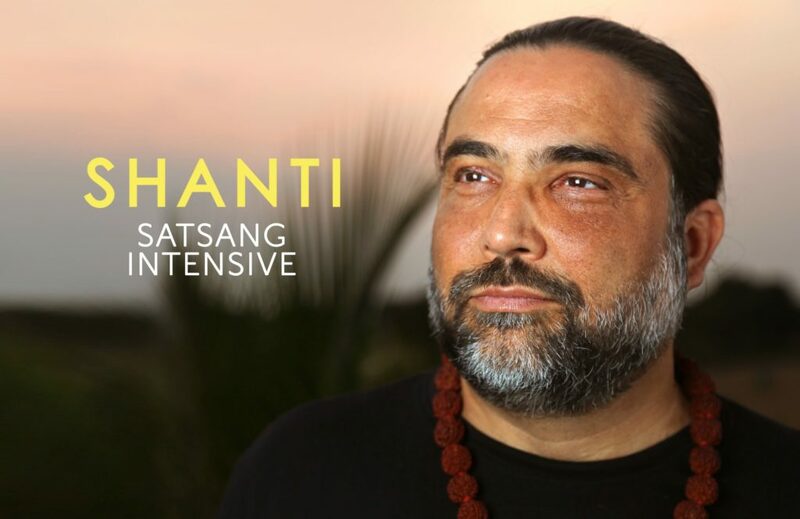 The energy during an intensive is, as the name suggests, more intense and there is the possibility, depending on your inner openness, to experience the same depth and transformative power as in a Retreat. Intensives are once a month on Tuesday. Dates you can find under Schedule. There is possibility to visit just one of both Satsangs. Price: 40,- Euros.